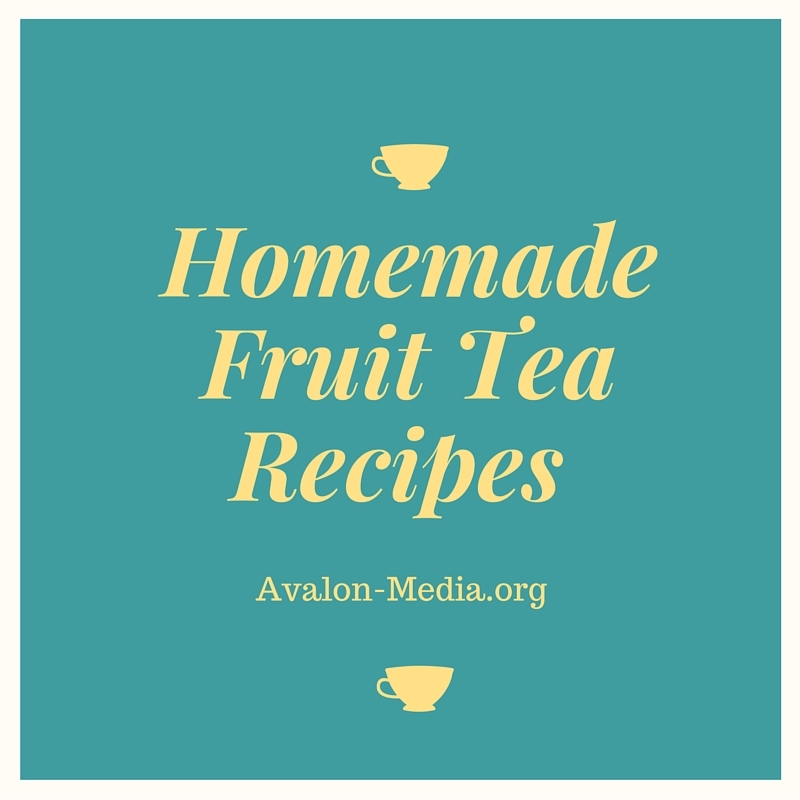 I love fruit tea, preferring to create my own homemade fruit tea recipes, over those who you can find in most grocery stores, simply because most of them have either green or black tea. I am a purist when it comes to fruit teas. I like the recipes simple and easy, and adjustable. With small changes, like adding some spices like cinnamon or coconut flakes to the mix, you can create interesting flavor combinations without all of the unnecessary additives and fillers many commercial tea blends and mixes have. and place into a dehydrator. Dehydrate according to the manufacturers instructions. Mix well and place into an sealed container, storing it for up to 6 months in a dry and cool place. Add a half of cup of dried coconut flakes and a half of cup of dried pineapple to the mix for a Hawaiian flavor. You can also add extra flavor like cinnamon, or ginger. Add a handful each of your favorite dried berries to the mix, for a berry blend. You can also skip the citrus and add a cup of dried hibiscus leaves to the mix instead. I highly recommend this beautiful tea cup with enclosed infuser/strainer from Teaveli decorated with ancient Chinese symbols this pretty cup makes a perfect tea. I love the fact that it has a lid, which keeps the warmth of the water, while the tea is brewing. This cup is perfect for homemade fruit tea blends, or any green or black tea. It is dishwasher safe, microwavable, and comes with a saucer. Makes a great gift for birthdays, or just any day! Buy it on Amazon today! Disclaimer: I have received this cup for free in return for an honest review.